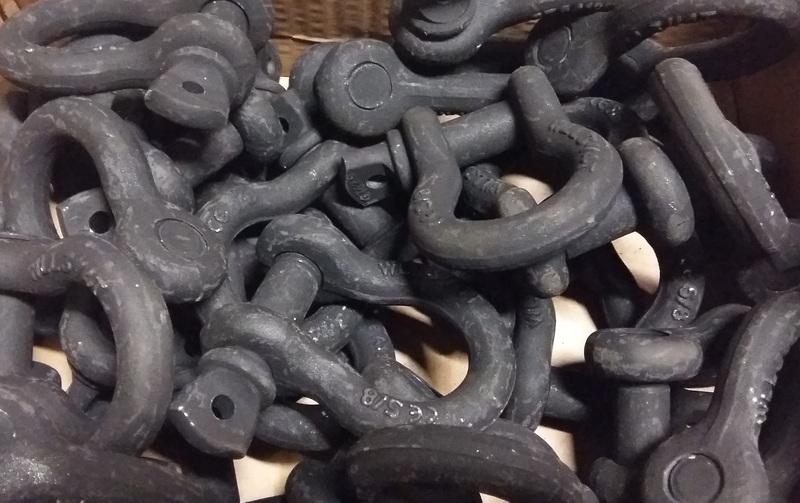 Rigstage theatre black shackles are specially manufactured and processed to our own specifications, to meet the requirements of the stage and entertainment sector. The base shackle is manufactured to EN 13889 and then finished in a non-reflective matt black powder coat. Supplied with a report of thorough examination as required by LOLER, these shackles can be used for both static and dynamic applications.